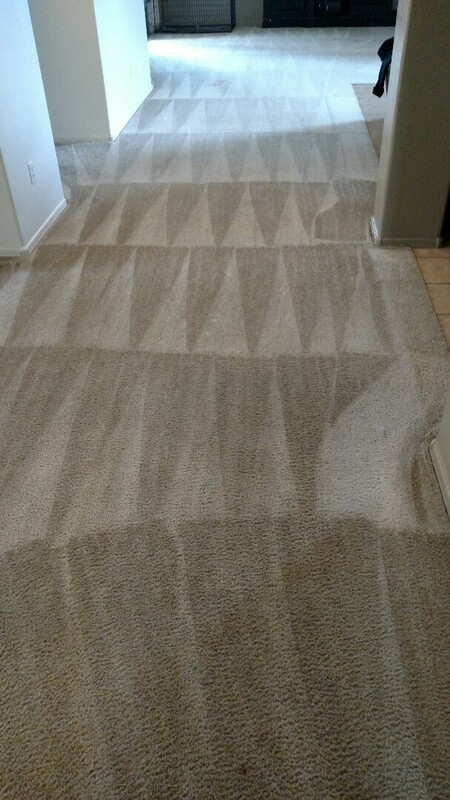 Cleaned carpet and extracted pet urine for a regular PANDA family in Maricopa AZ 85138. 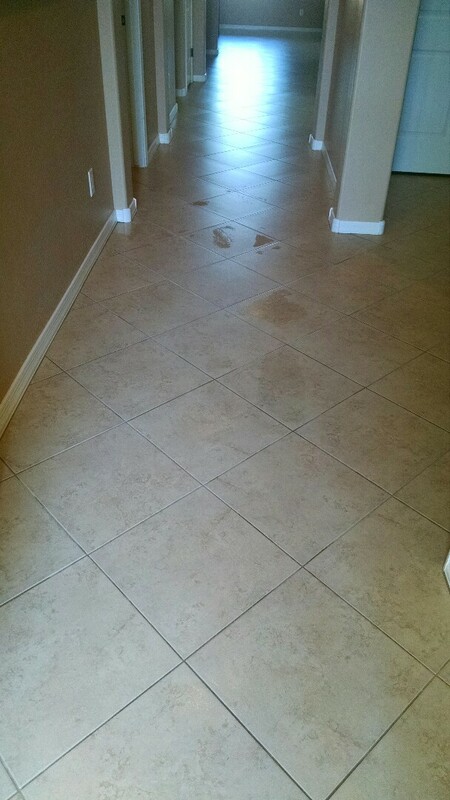 Cleaned carpet, tile & grout for a new PANDA family in Maricopa AZ 85138. 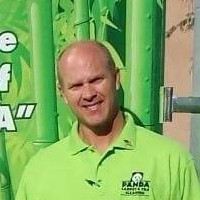 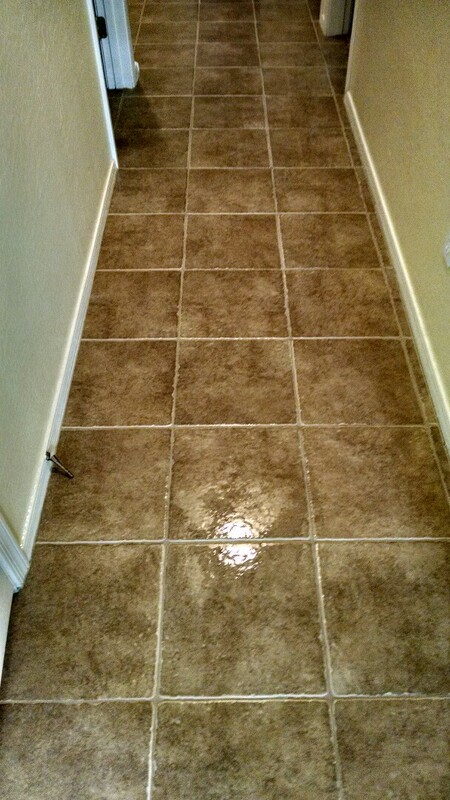 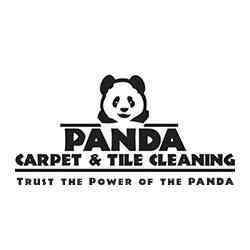 Completed cleaning carpet and tile & grout for a new PANDA family in Maricopa AZ 85138.